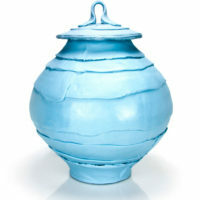 Justin Donofrio grew up in Santa Cruz, CA where he was introduced to pottery at Cabrillo Community College. 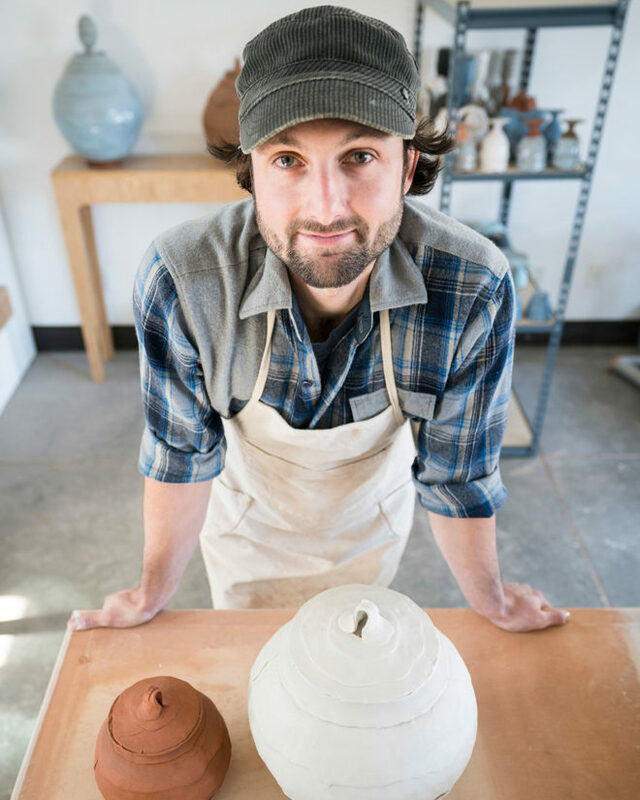 He then joined the vibrant Colorado community of artist in 2013 in the Roaring Fork Valley where he continued his clay education with the support of Anderson Ranch, The Carbondale Clay Center and The Studio for Arts and Works (SAW). He remained in Colorado to complete a B.F.A. from CSU Fort Collins in 2016. 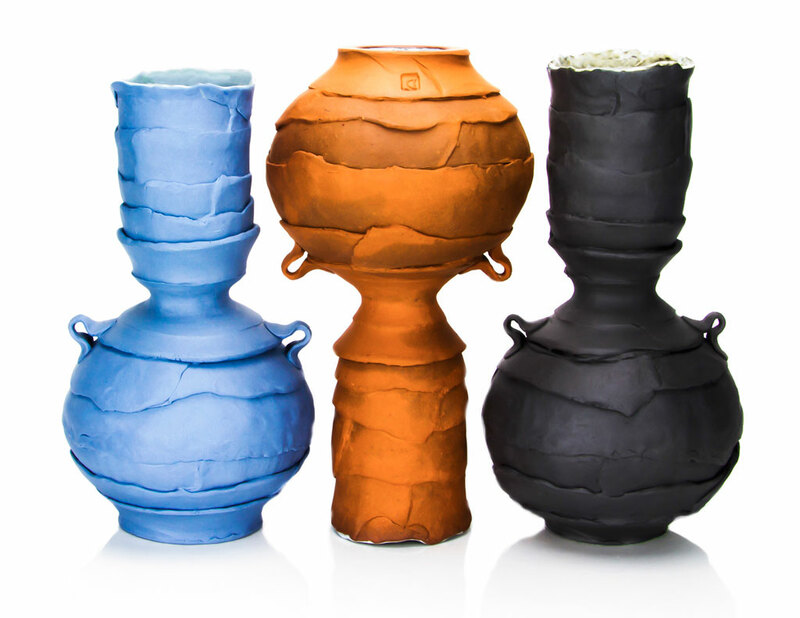 He is nationally represented in galleries throughout the U.S. Donofrio has been a Windgate Summer Scholar at the Archie Bray Foundation, an exhibiting artist and tour co-manager with the Artstream Nomadic Gallery, in addition to being selected as one of Ceramics Monthly’s 2018 Emerging Artists. 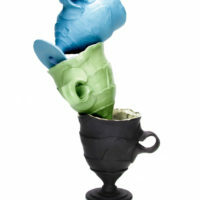 Through the lens of functional pottery I focus on questions about our relationship with objects. I explore the concept of humanity’s authority over landscape and record of construction as a form of time materialized. 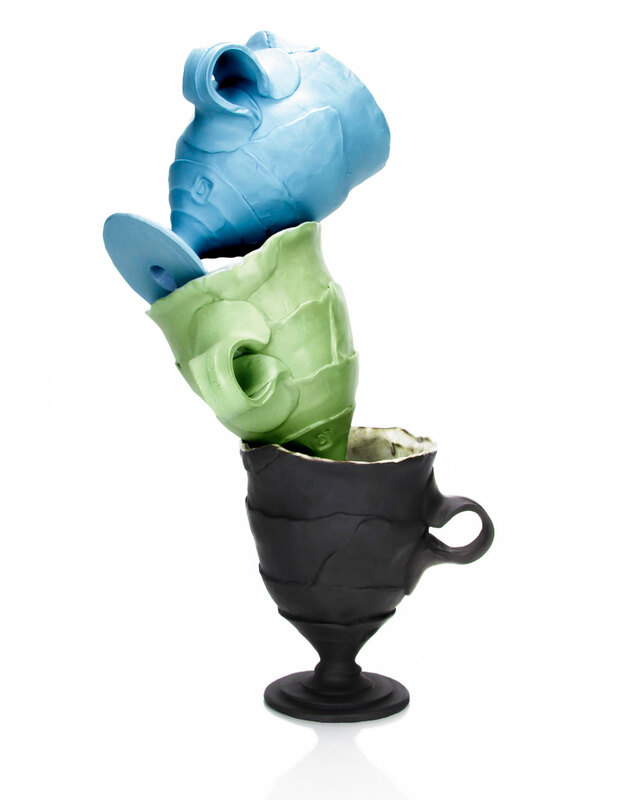 The geographical layered strata of each vessel represent fragments or glimpses into the density of every assemblage. With the intersections and overlaps, I contemplate the dynamic relationship between materiality and landscape and our attempt to utilize it. 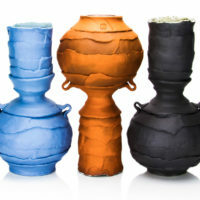 Each vessel is made using clay that is colored to reference vibrant natural tones found in the wilderness. 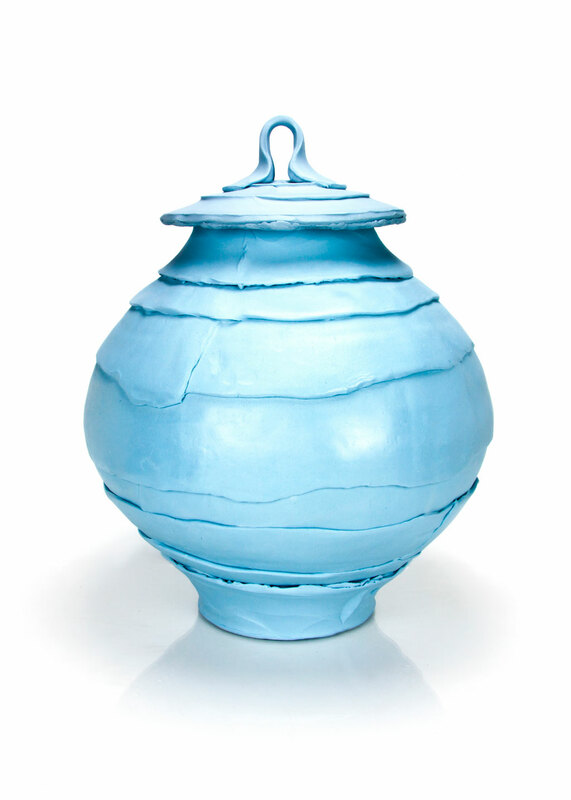 My work has a desire to cultivate order and my pots are designed to manicure domestic space.